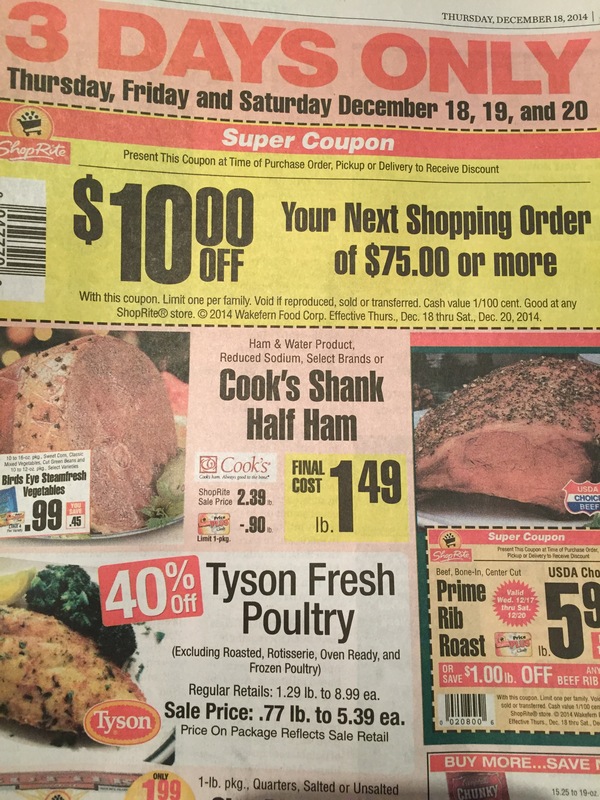 Some great coupons in today’s Times Union! 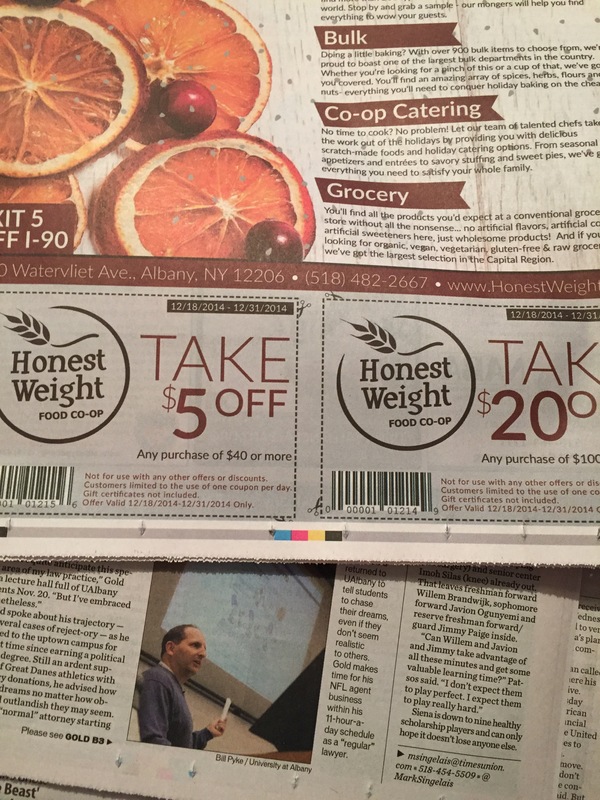 This entry was posted in Coupon, ShopRite and tagged coupon, honest weight, Price Chopper, shoprite. Bookmark the permalink. ← A Charlie Brown Christmas Live at the Palace- Win Tickets! !